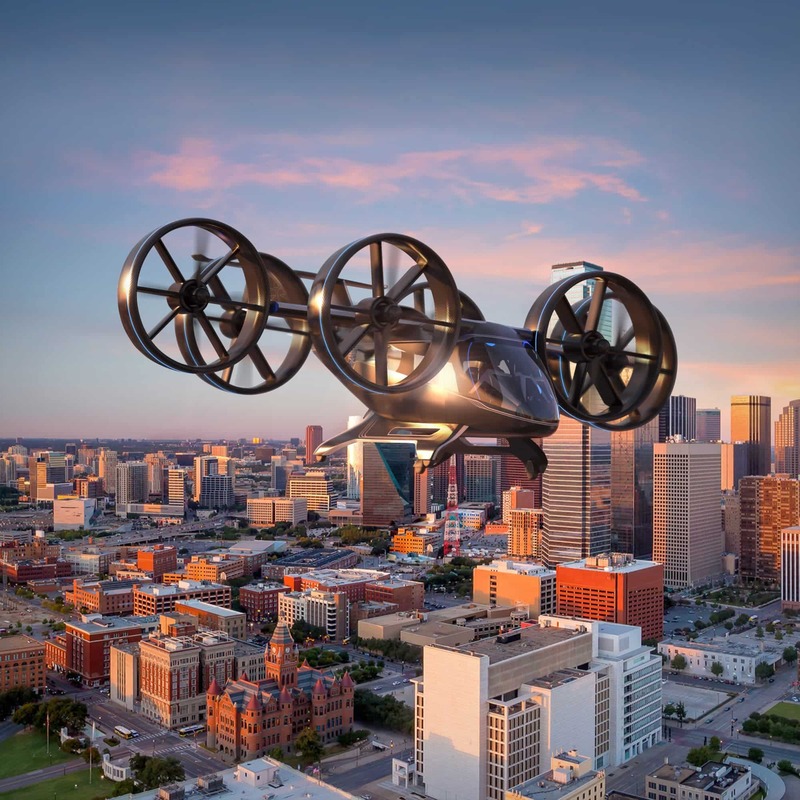 Much like the Oscars of the digital world, the Consumer Electronics Show (popularly known as CES) is a prodigious gathering of all those who thrive on technology; awaiting to soak in everything the high-tech universe has to offer. 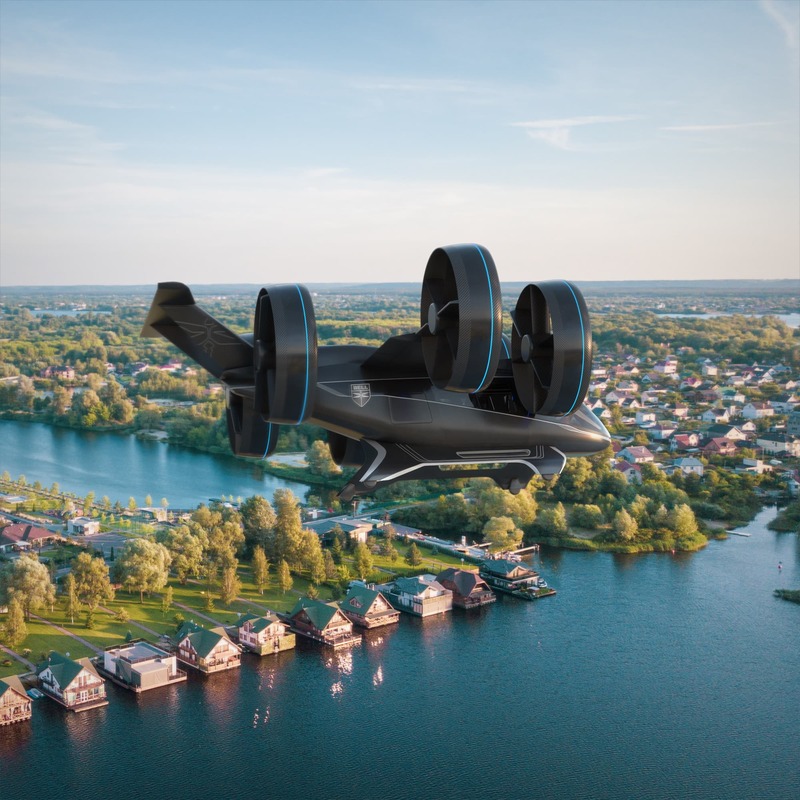 CES 2019 was all about showcasing the latest products ranging from healthcare to auto to gadgets to utility; undoubtedly living up to its promise of delivering elegance and marvel! 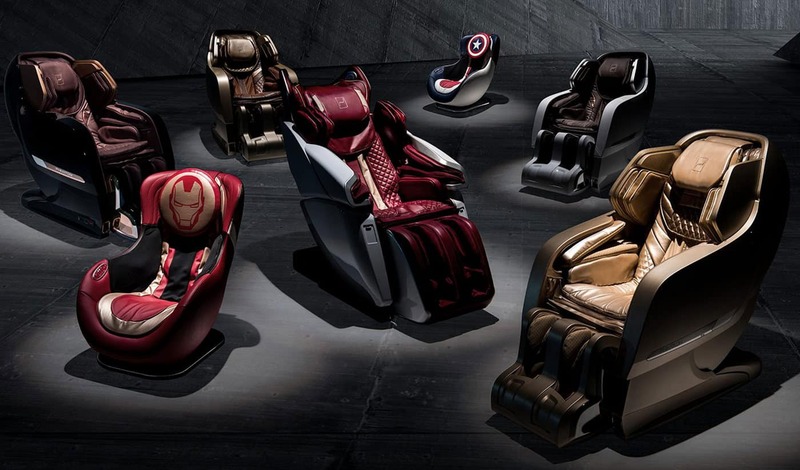 The Lamborghini Massage Chair, designed by Las-Vegas based BodyFriend in partnership with the auto mammoth, feels nothing less than a fiesta in luxury. Modelled after the famous Aventador Roadster, not only does the chair have a start button akin to the ignition engine, but also comes with the unmistakable roar of the actual engine coming to life. With the ability to customise it to individual needs and experiences, a surround sound system, and a finger print enabled security, the chair reeks of luxury at its best. 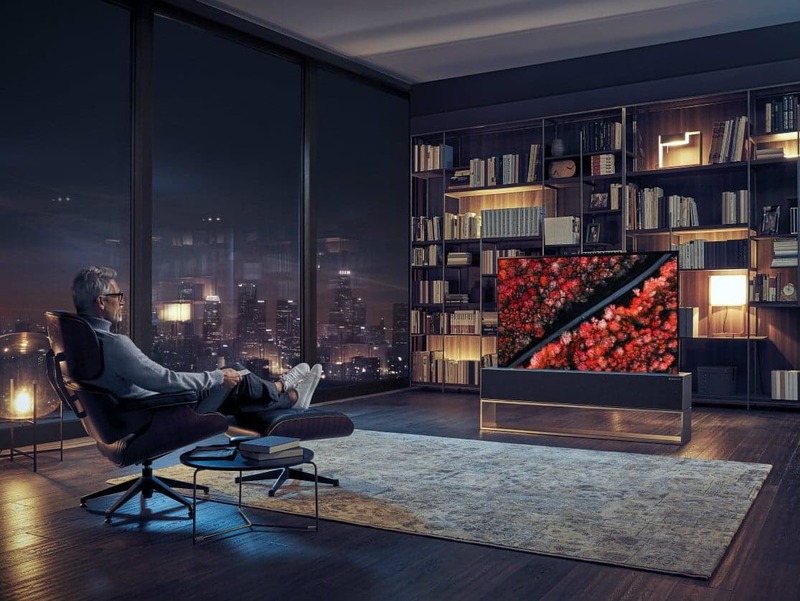 If you were among the ones who have been actively keeping tabs on major TV manufacturers eager to show off their latest revolution in the world of visual and audio entertainment, the Signature OLED TV presented by LG is one that rightly stood out. Going on sale in the second half of 2019 (price not revealed yet), the 65-inch TV allows its flexible screen to roll back into a compact tube like cabinet when not in use and boasts of built in speakers, connectivity ports, and supports not only Amazon’s Alexa and Google Assistant but also Apple Air Play 2. The thrill of capturing perfect moments in video may seem passé for some, thanks to the innovation in the consumer video camera space, but don’t judge yet because the AI powered camera by OSBOT may just be the innovation consumers across have been waiting for! 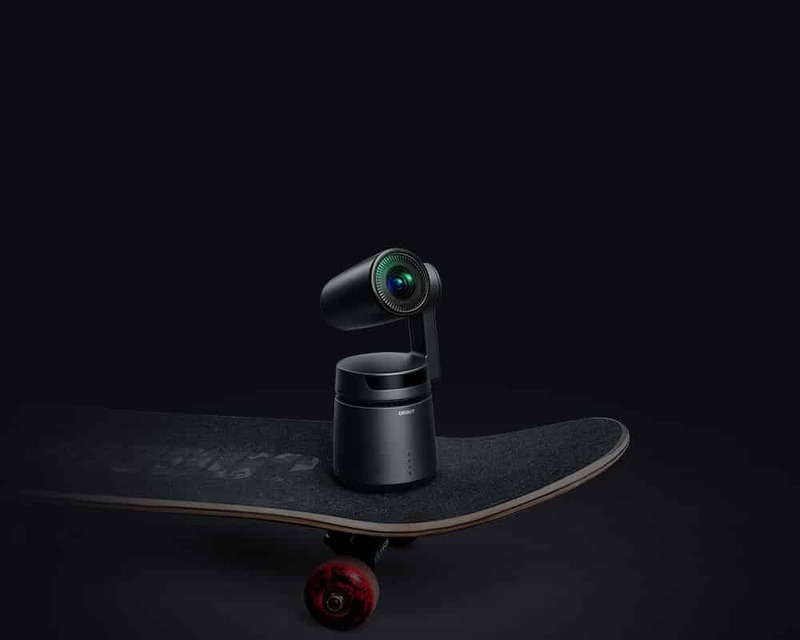 With a built-in three axis gimbal, the tail camera makes use of artificial intelligence to not only shoot and track the subject’s movements automatically but also supports gesture control enabling the subject to move freely! For an instrument that most of us can’t function without in our daily lives, we sure do pay little to no heed to the marvel the keys under our fingertips can behold. 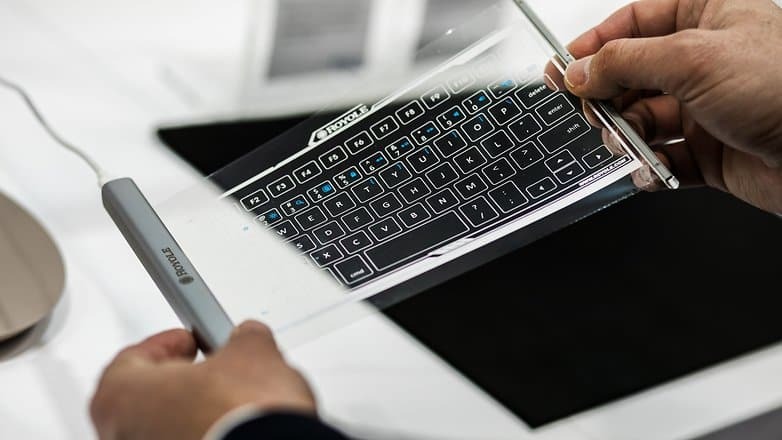 Thus, we were justifiably astounded when, moving a step ahead from the flexible screen introduced last year, ROYOLE (a yet emerging start-up) launched a Bluetooth connected flexible QWERTY keyboard that can be rolled up in a push of a button. It is wireless, can be connected to the phone via Bluetooth, and can be rolled up into a tiny object that you can carry around in your pocket, once done! 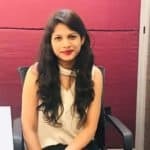 A Mumbai-based literature enthusiast who wants to pen down her own book someday. Also, I can potentially survive on a steady diet of good fiction and coffee.